Two white men and four women walk into a room. That’s it — no joke, that’s just what the Senate freshman class looks like, so far. The Louisiana Senate race to replace retiring Sen. David Vitter, to be decided in a Dec. 10 runoff, will determine the seventh freshman. The tables have turned and out of the known senators-elect, only one is a Republican. (In 2014, Michigan Sen. Gary Peters was the only Democrat in the freshman class.) Here is a quick look at the incoming freshman senators. Duckworth becomes the second female combat veteran in the Senate, after Iowa Republican Sen. Joni Ernst. The number of Asian-Americans in the Senate rises to three with Duckworth and California Sen.-elect Kamala Harris joining Hawaii Sen. Mazie Hirono. 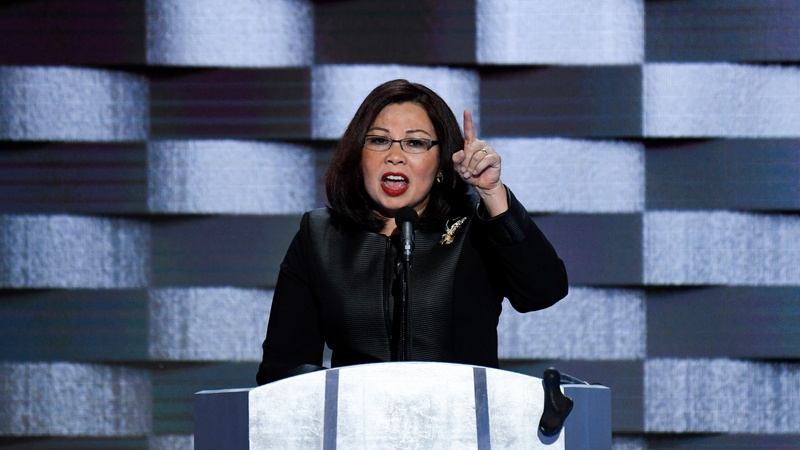 Duckworth’s father is a Marine Corps veteran who fought in three wars and her mother, who is ethnically Chinese, is from Thailand. Duckworth was born in Bangkok, where her father worked for a United Nations refugee program. Duckworth defeated incumbent Sen. Mark S. Kirk. Young was in the Marine Corps from 1995 to 2000, an experience that he said prompted him to run for the House in 2010. He also previously worked as a lawyer, a congressional staffer, and a conservative think-tank aide. 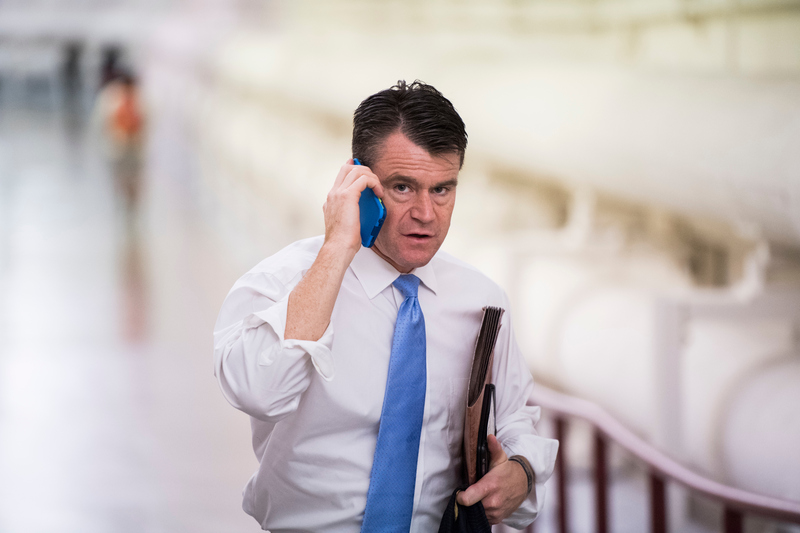 Young replaces retiring Sen. Dan Coats. Harris, the daughter of college professors born in India and Jamaica, is the first Indian-American to join the Senate. She is also the second African-American woman in the Senate, following Carol Moseley Braun of Illinois. Harris replaces retiring Sen. Barbara Boxer. Cortez Masto is the first Latina elected to the Senate. Her father is of Mexican descent; her grandfather, Edward Cortez, immigrated to Nevada from Chihuahua, Mexico. Her mother is of Italian descent. 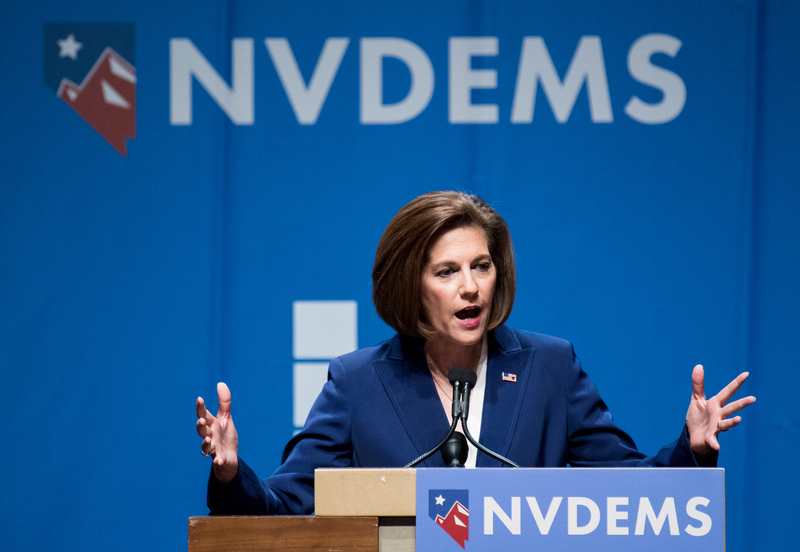 Cortez Masto has said that she hired undocumented immigrants who came to the U.S. as children to work in her office when she was Nevada’s attorney general. Cortez Masto replaces retiring Sen. Harry Reid. Van Hollen was born in Karachi, Pakistan, where his father was a foreign service officer. He also lived in Turkey, India, and in Sri Lanka, where his father served as ambassador. His mother was an expert on Russia. 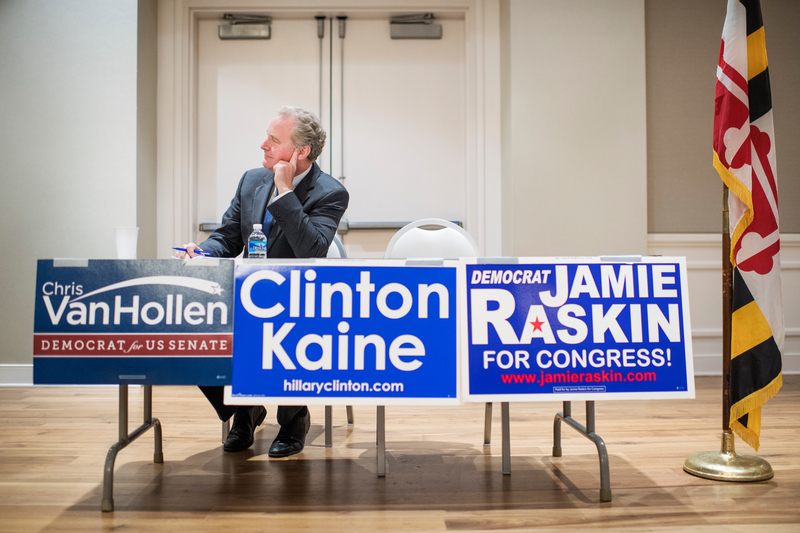 Van Hollen replaces retiring Sen. Barbara A. Mikulski. 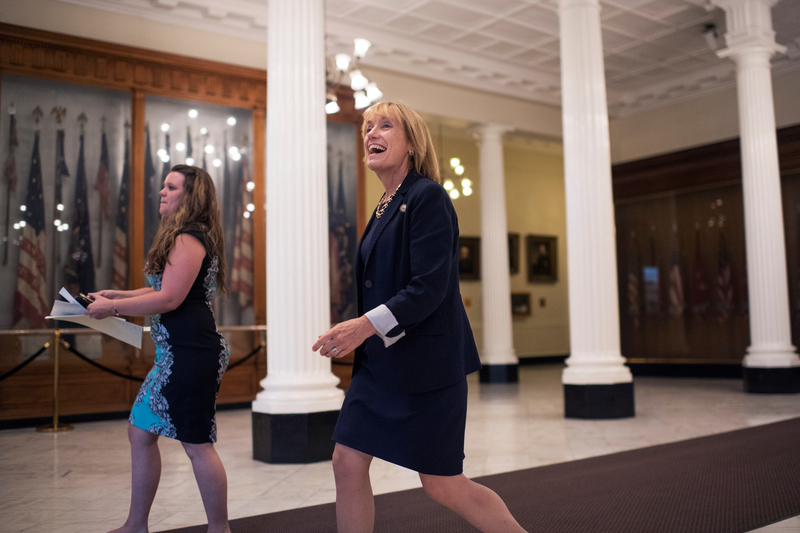 When New Hampshire’s current senior senator, Jeanne Shaheen, was governor, she appointed Hassan to a state education commission in 1999. This was her first entry into public life. Hassan later served in the New Hampshire state Senate from 2005 to 2010, before being elected governor in 2012 and re-elected two years later. Hassan defeated incumbent Sen. Kelly Ayotte.